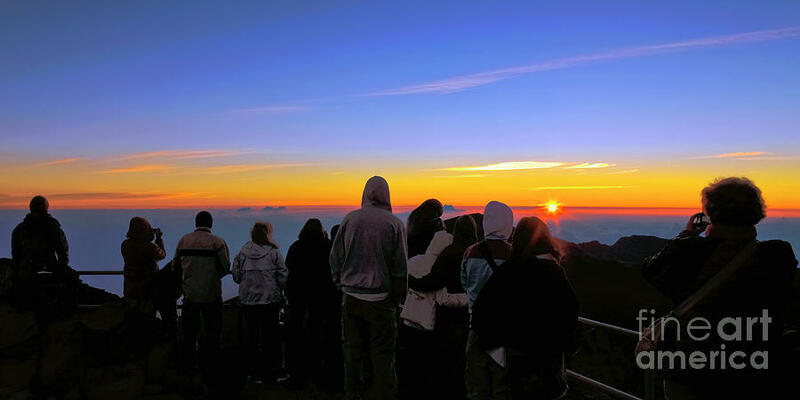 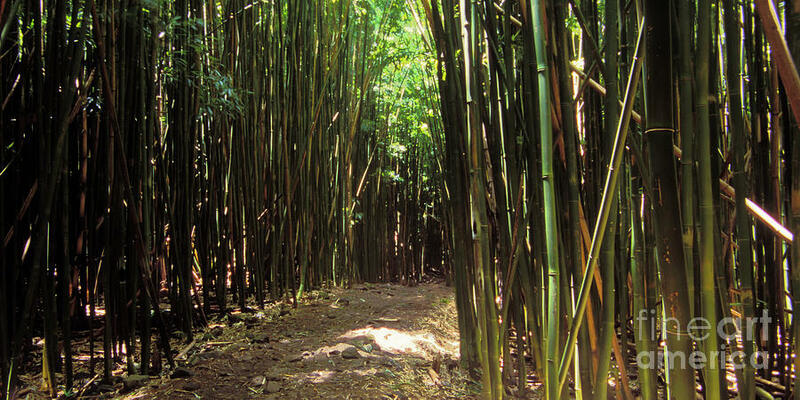 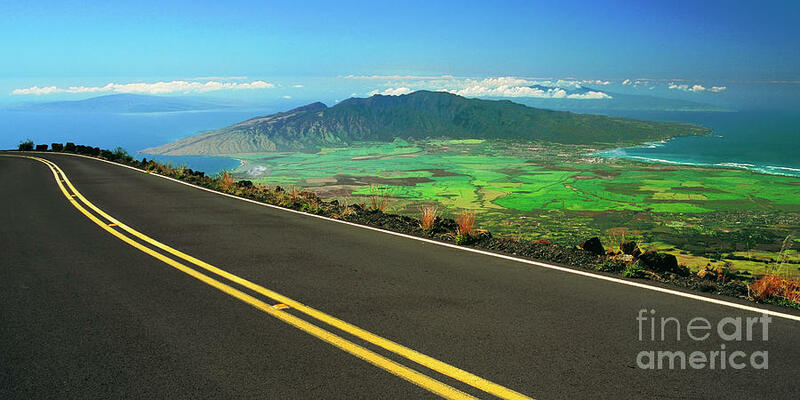 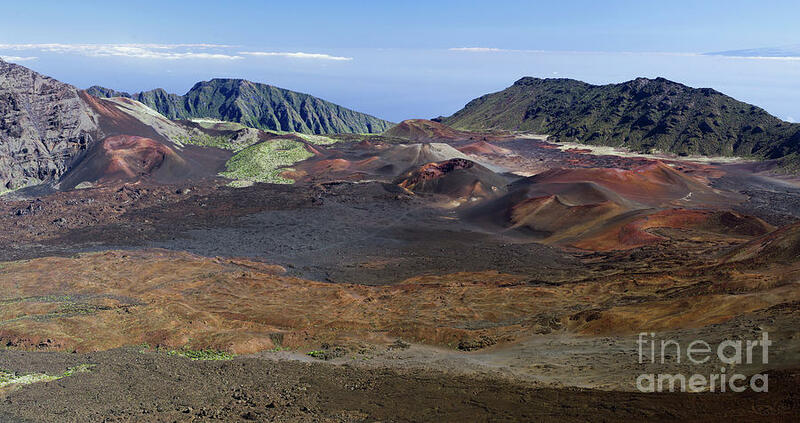 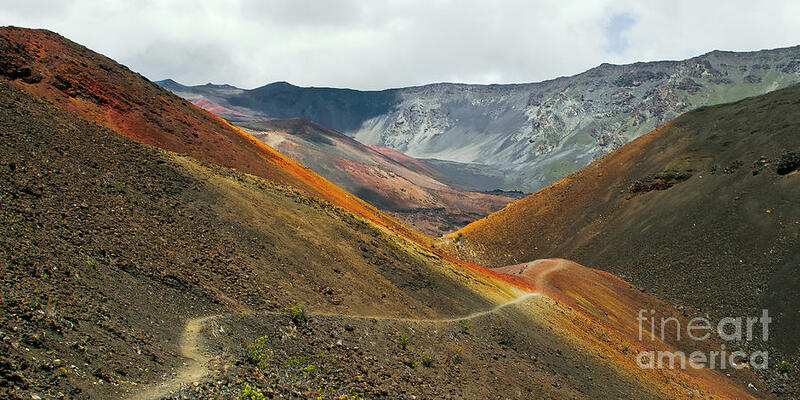 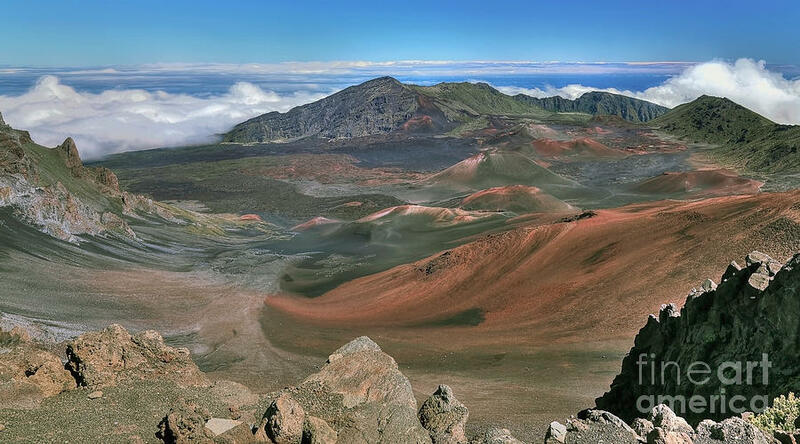 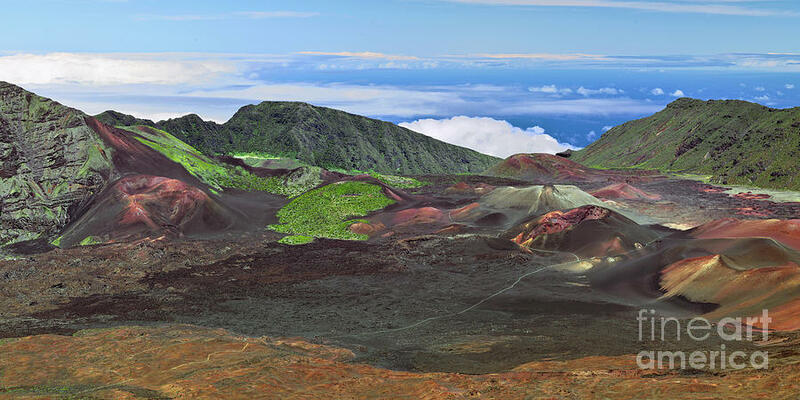 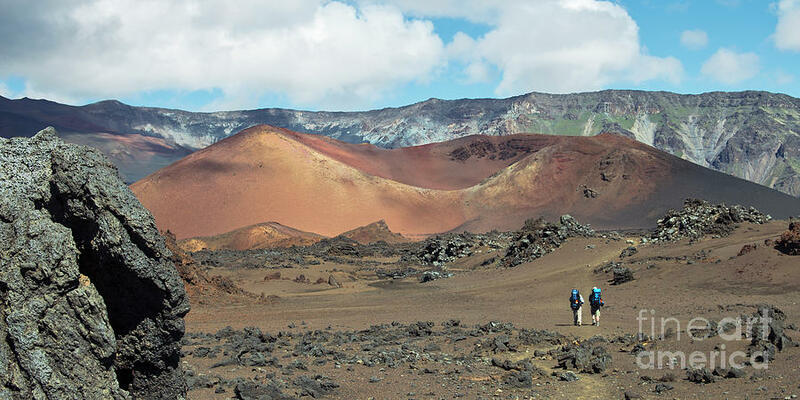 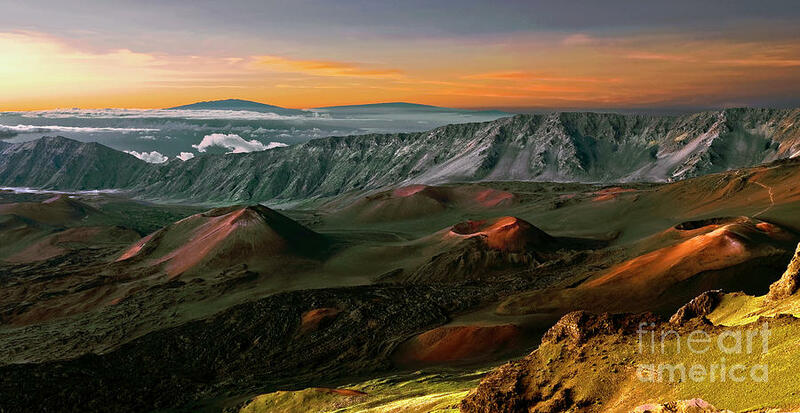 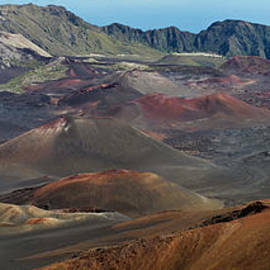 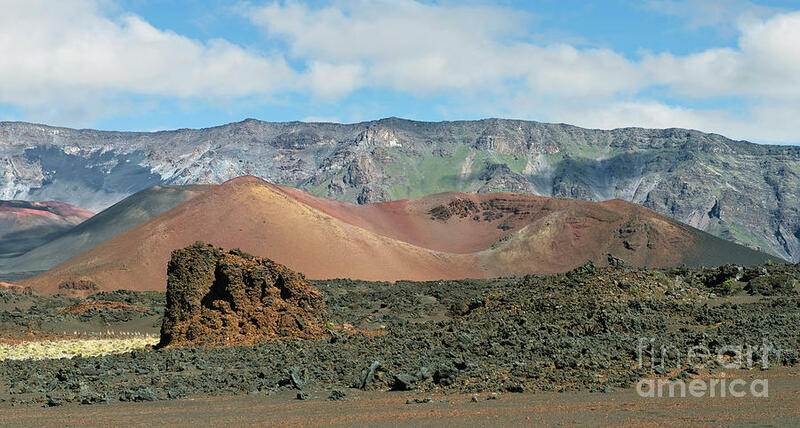 Frank Wicker spends many hours inside the Haleakala Crater on Maui, as well as the desert country of the Colorado Plateau. 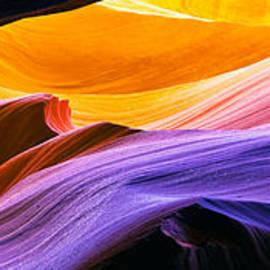 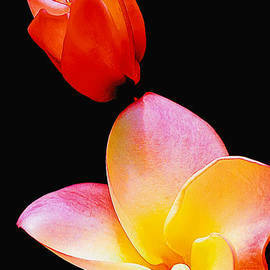 While his travels to the majestic beauty of glacial lakes and snow capped mountains in the Canadian Rockies is his passion...his palette is the play of natural light on the distinctive shapes and forms of the natural landscape which drives his quest to capture the emotional appeal of these remarkable wonders. 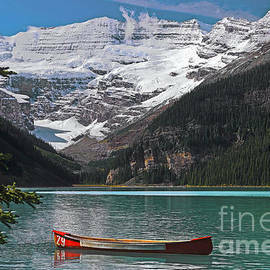 The spirit, and the experience of solitude and tranquility while getting in touch with the natural world can best be described �as having a communion with your soul�.